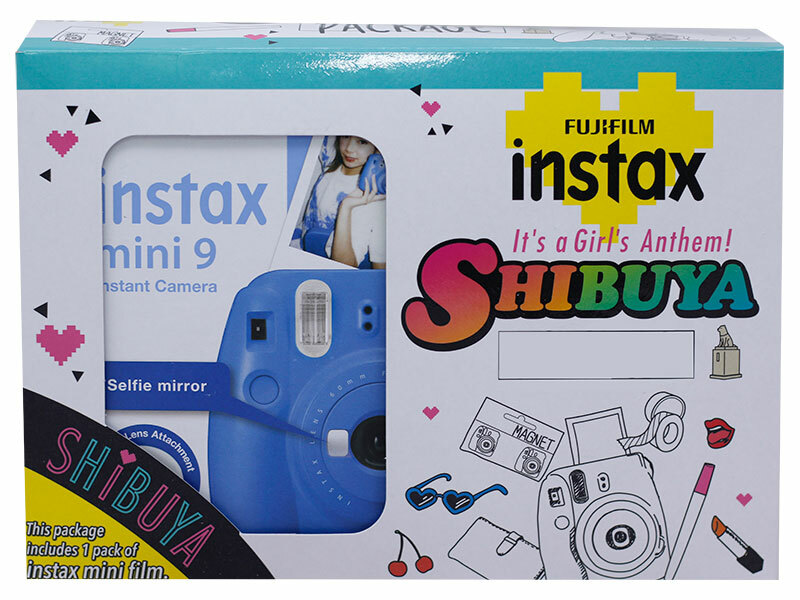 The Instax Mini 9 is the new range of instant camera launched by Fujifilm. 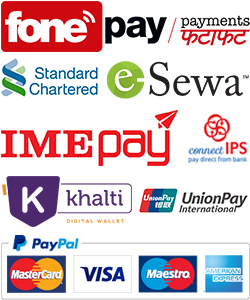 This product has an analog type printing capability which enables users to obtain on-the-spot high quality credit-card size photos instantly. The refreshed Mini 9 range is also equipped with a selfie mirror and comes with a close-up lens in addition to features such as automatic exposure measurement for aperture settings and high-key mode that enables users to take brighter photos - perfect for portraits. 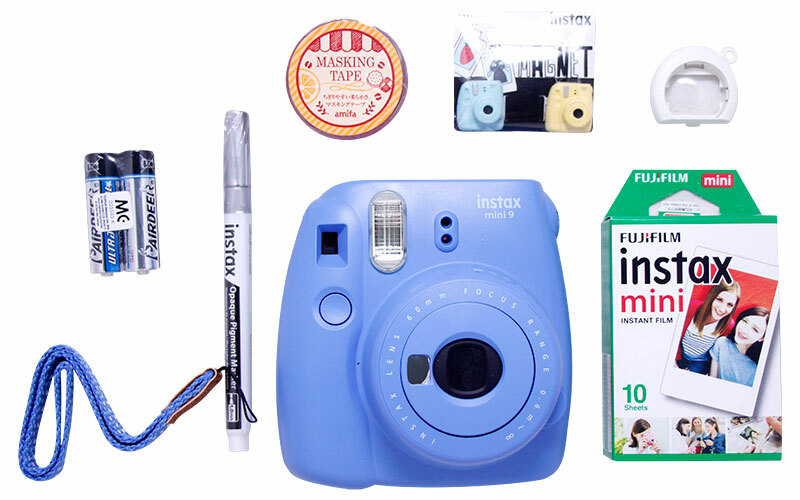 The Instax camera is very easy and fun to use and enables users to capture memories in print, gift them or preserve them forever. This stylish, compact camera is the perfect tool for parties, festivals, events and days out, allowing users to capture more fun in retro prints with a simple motion. The Instax mini 9 comes in five trendy new colors, 'Flamingo pink', 'Lime green', 'Cobalt blue', 'Smoky white' and 'Ice blue'.